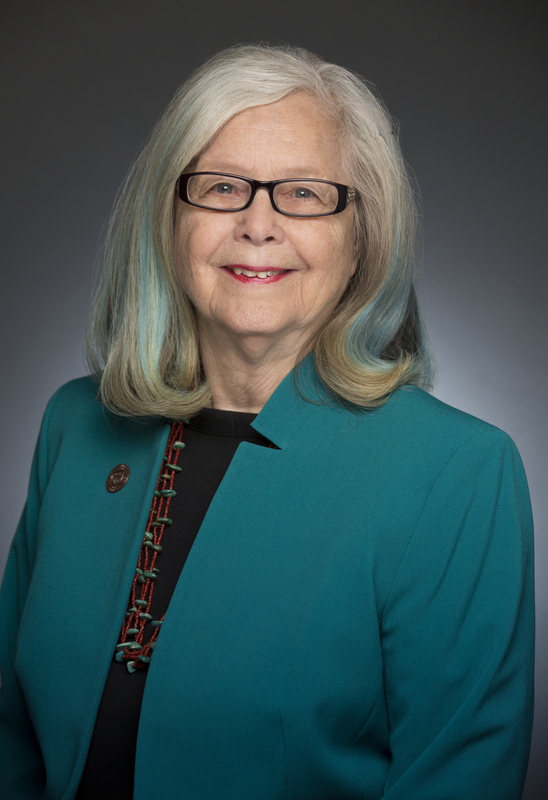 STATE CAPITOL, PHOENIX – Senator Peshlakai has been selected to serve as state director for the non-partisan National Foundation for Women Legislators (NFWL), the nation's oldest advocacy group for elected women. The NFWL was founded in 1938 as the National Order of Women Legislators, subsequently reforming in 2014 as the Foundation for Women Legislators, according to the foundation's director, Jodi Thomas. The NFWL serves to ensure all elected women have access to resources and information, equipping women leaders to build coalitions, identify innovative policy solutions, and promote civil discourse in government. All elected women are automatically granted membership by their elected office. As state director, Sen. Peshlakai will "serve as a point of contact for elected women in each state, and work to bring more elected women the opportunities and resources that NFWL has to offer," according to the foundation's website. "I am honored to accept the Foundation's invitation to serve as a state director," said Senator Peshlakai. 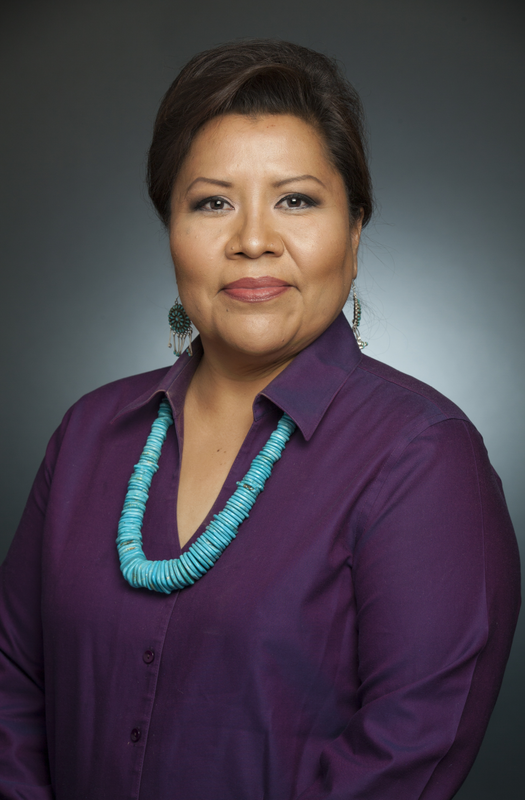 "As an Indigenous woman leader, I am excited to work with the Foundation to bring strength, diversity, and a unique perspective to the NFWL for the advancement of all women."